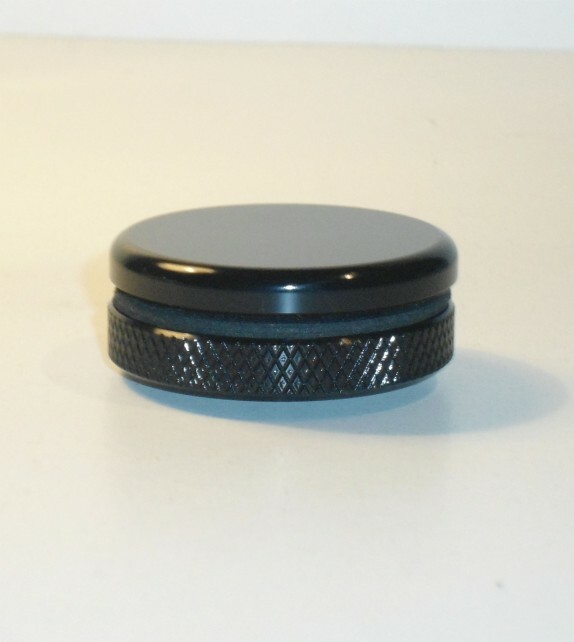 Our Delete Plugs are either handmade or CNC manufactured, produced with great care and ceaselessly inspected during the entire process. 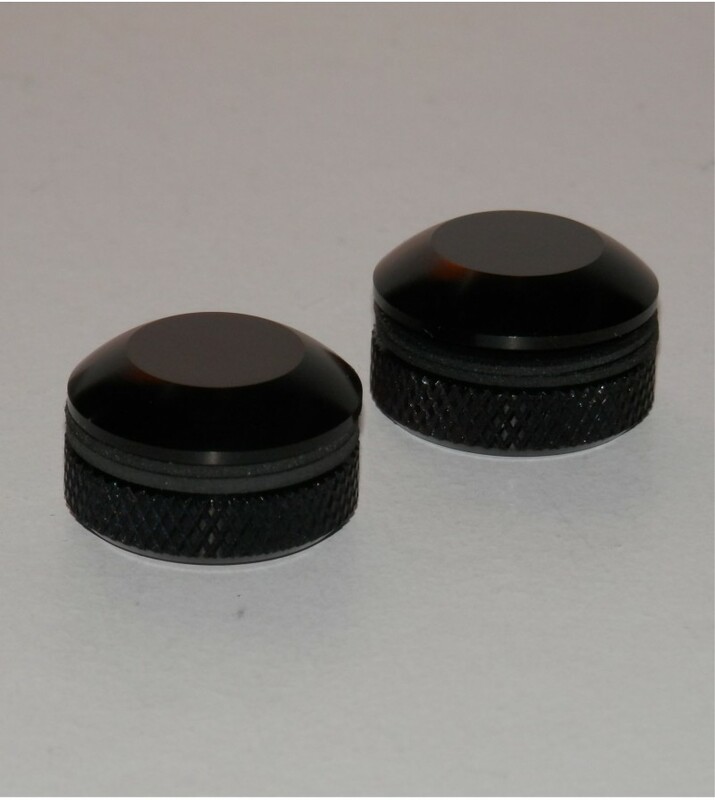 For the special plugs we make we use only high quality aluminum bars made in Europe and we provide them with large coverage rubber neopren gaskets for secure waterproof sealing. 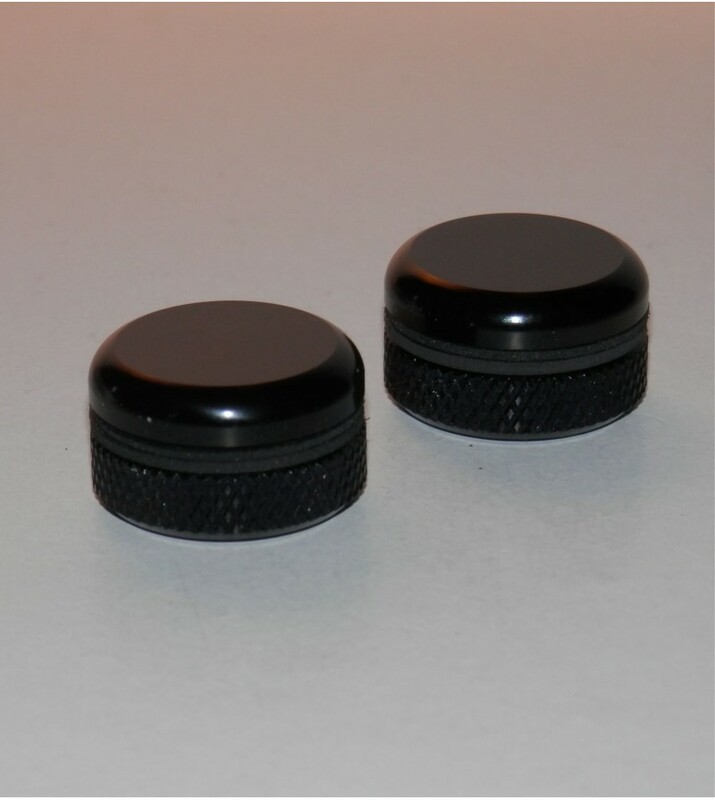 - Two high quality aluminum alloy plugs to delete antenna. 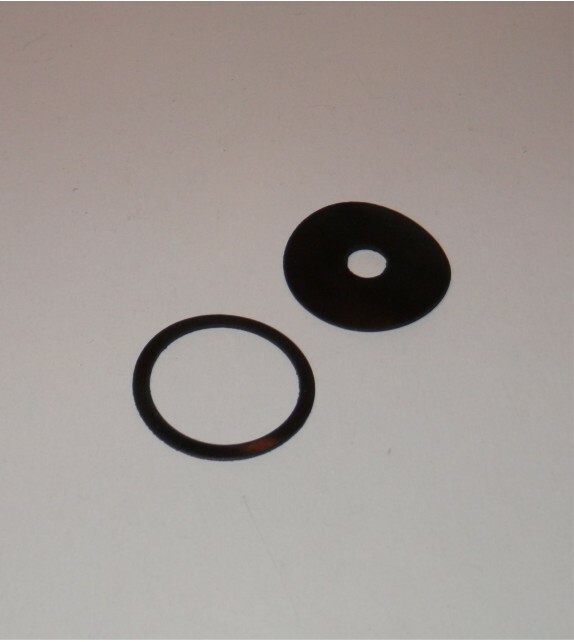 - Completely watertight with the rubber washers we provide, both for the external and internal surface! 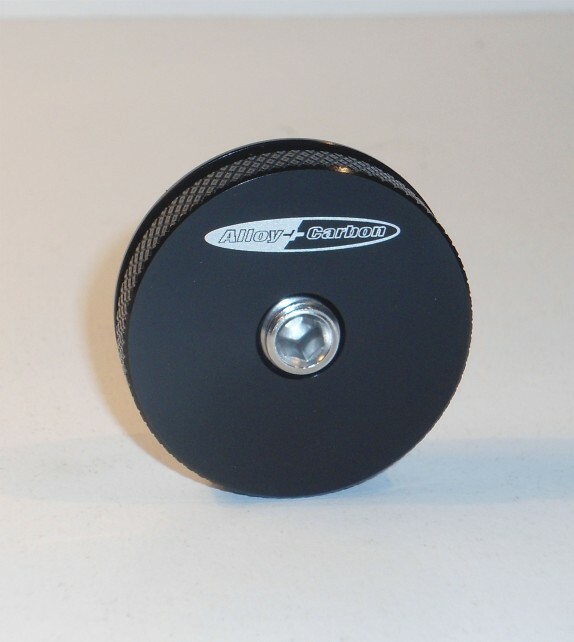 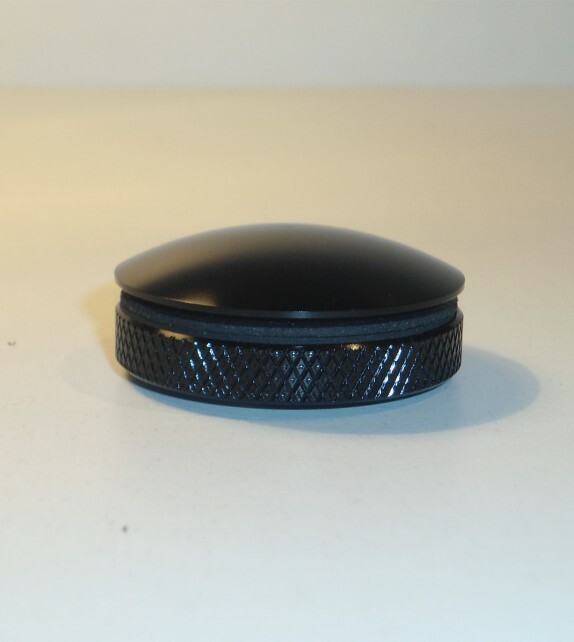 - Plugs and their back plate are connected with stainless steel screw to last in time! 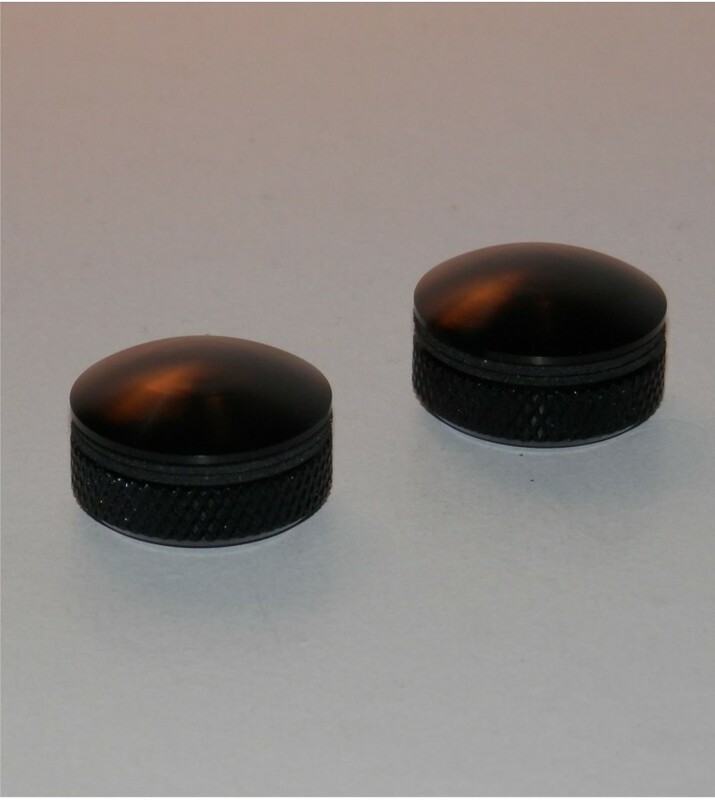 NOT AUTOCENTERING PLUGS. 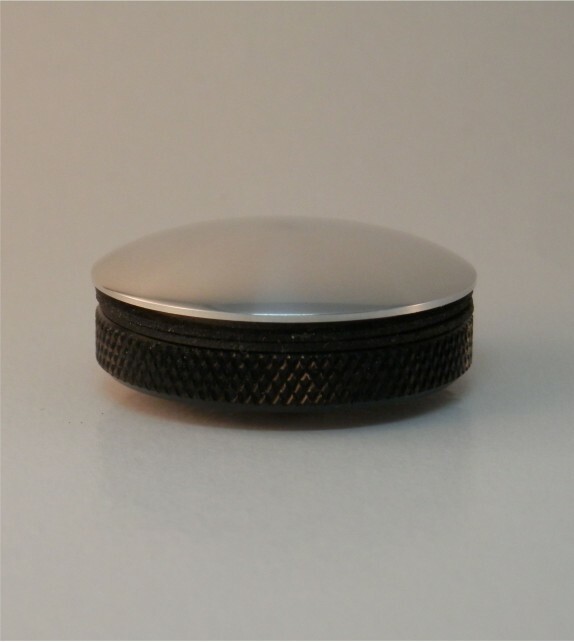 MUST BE PLACED AT THE CORRECT POSITION FOR EQUAL SEALING ON ALL SIDES OF THE HOLE.